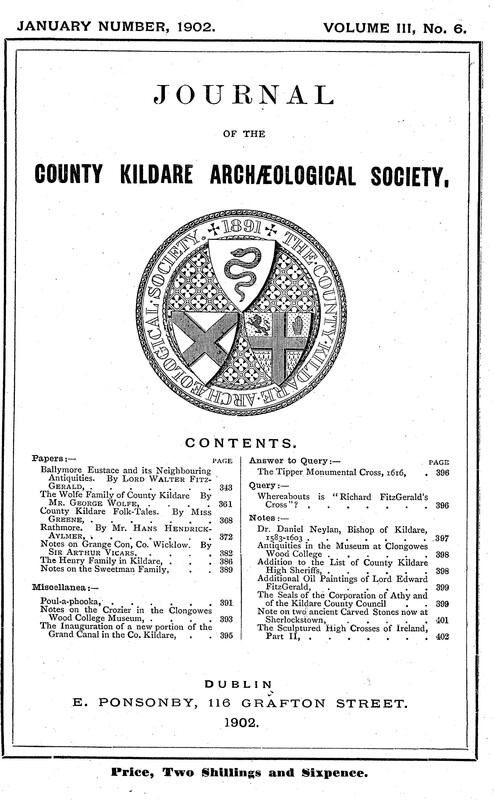 About: This short article is the text of a paper read at a meeting of the Kildare Archaeological Society held in Baltinglass on Wednesday, the 11th September, 1907. 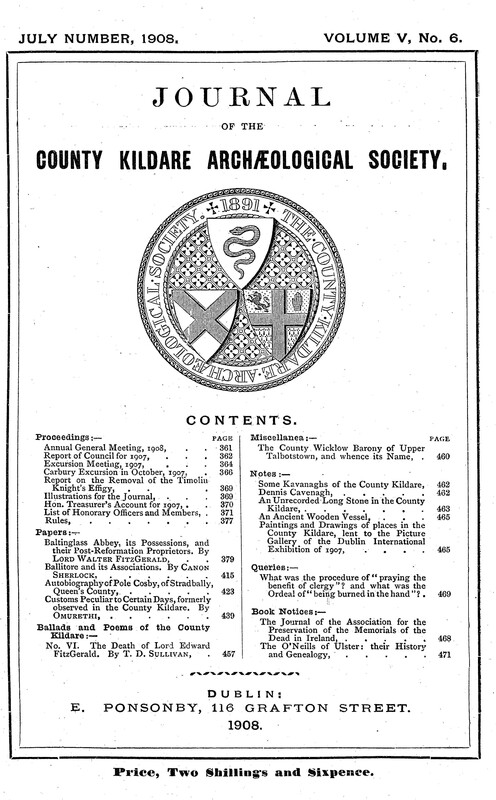 The author was a prominent businessman / publican in the town and, at the time of presenting the paper, was Chairman of Wicklow County Council. His business was located at the site of the present day Germaines. 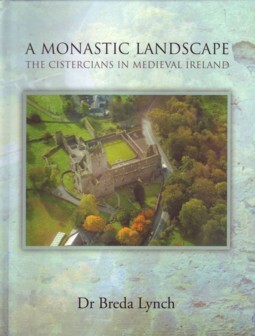 About: This is a detailed study of various aspects of the Cistercian Order in medieval Leinster. 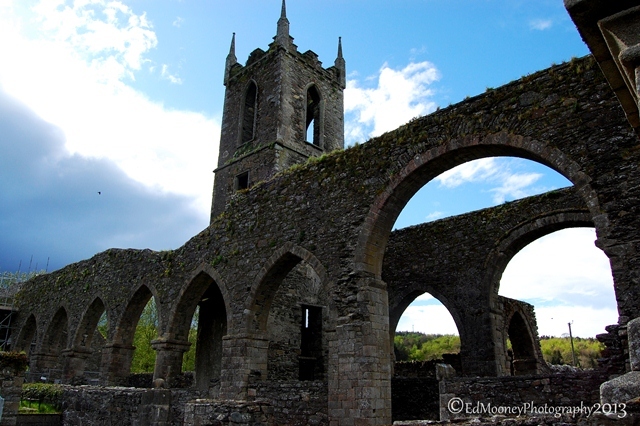 It focuses on the lands that the monasteries held in the province, including the great houses of Mellifont, Baltinglass, Jerpoint, Duiske, Tintern and Dunbrody. 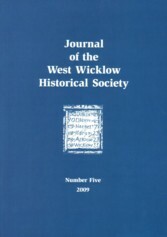 The main content of the book deals with the identification of the lands held by the Cistercian houses of Leinster, with references to other provinces. The last chapter deals with the fate of these monasteries in the post-Dissolution period. 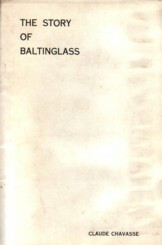 WW Connection #1: Contains several references to Baltinglass Abbey. 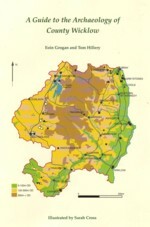 The author has worked as a guide and Information Officer at Jerpoint Abbey, which itself was founded from Baltinglass.